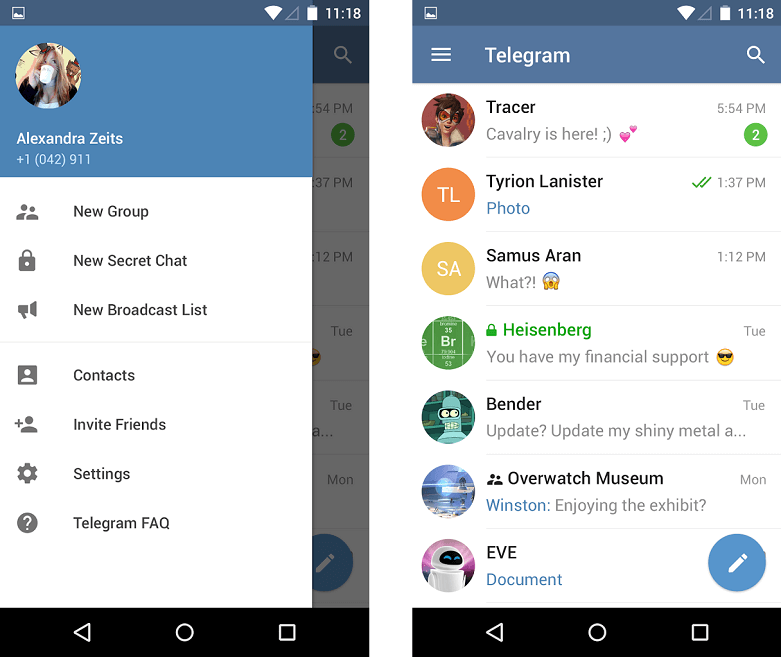 When downloaded from Google Play, the Telegram application has the apk format and is completely free, the installation process wonʼt take much time. 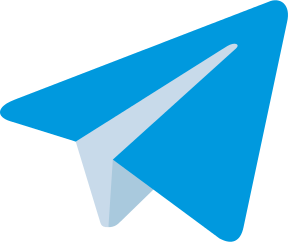 The Telegram application is a messenger by means of which people can communicate with each other via smartphones, laptops or PC.There are no limitations on the photo and video file size, so you can freely chat and convey your ideas. 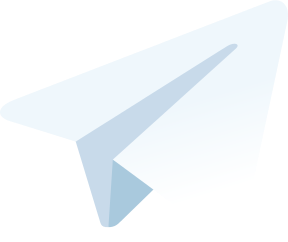 The users can create chats containing up to 20 000 members. In order to register in the messener, a mobile number is required – all accounts are binded to them. You will receive a text message containing a verification code – it is an obligatory check-in before the account creation. Further, you will sign in to the application and start communicating. 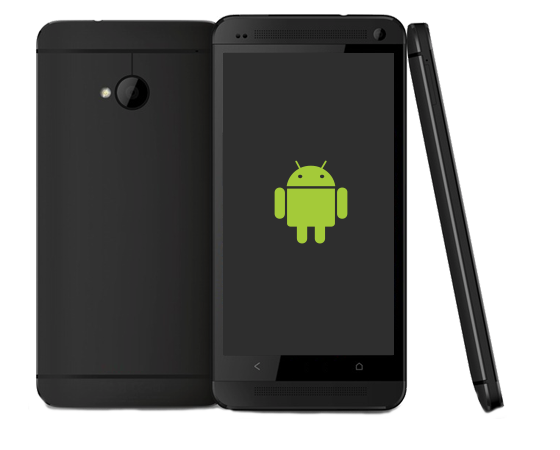 You can get more detailed information on the registration process for Android on the given page. The application is available for download from the Google Play Market official store. All you need is to follow the link at the bottom of the page. Currently, the functional doesn’t allow arranging video conferences.